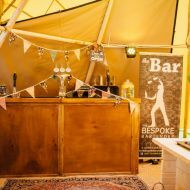 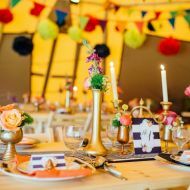 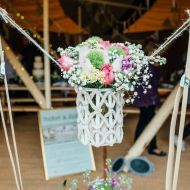 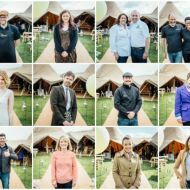 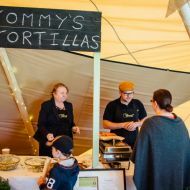 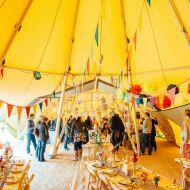 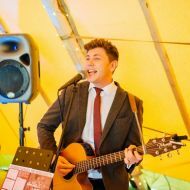 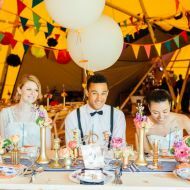 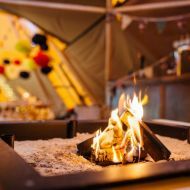 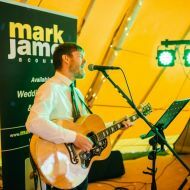 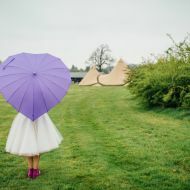 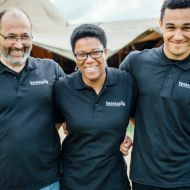 This event was designed to showcase the fabulous tipi structures set within the picturesque setting of Bawdon Lodge Farm in Leicestershire. 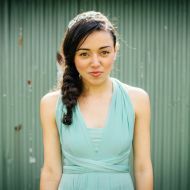 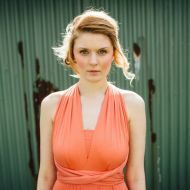 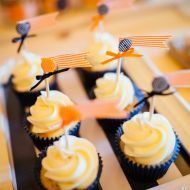 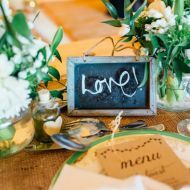 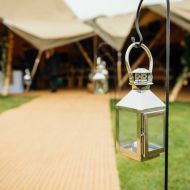 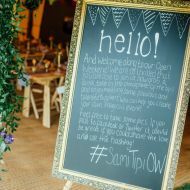 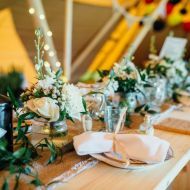 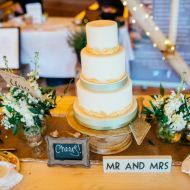 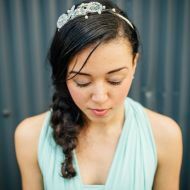 The tipis were styled with two distinct themes, the first an elegant and classic Tuscan theme. 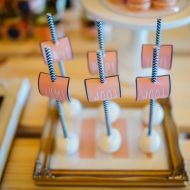 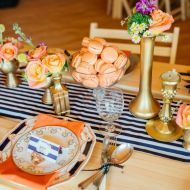 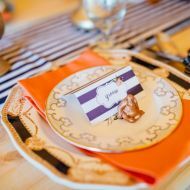 The second look was a complete contrast - a bright Kate Spade inspired table with bold stripes and bright tones of coral with navy accents.